Our own bags for comfortable carrying of headlamps will be stocked in 2 weeks! We have been thinking about them for quite some time (perhaps a year), but the time has always been missing (other priorities). But now they are getting closer and they are nice. 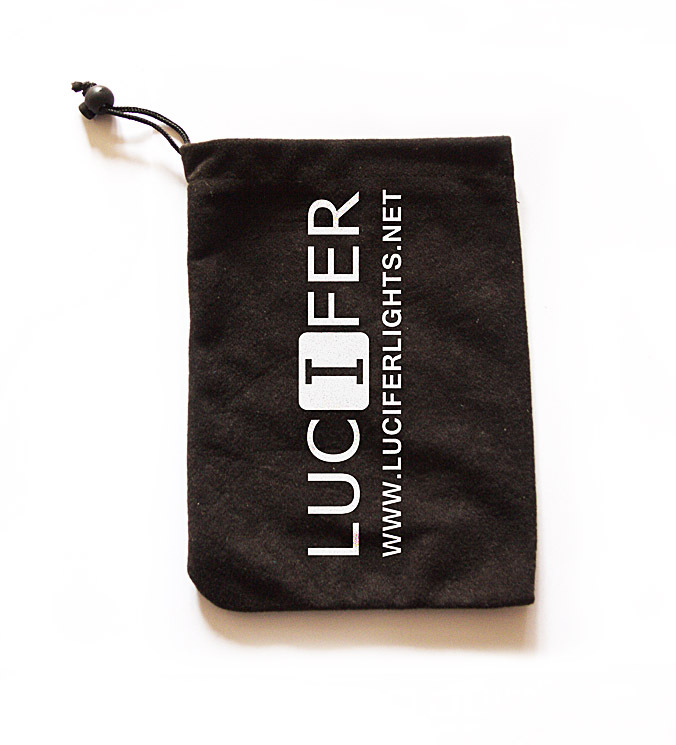 The bag has a smooth material on the outside with a printed Lucifer logo and a soft, non-locking furry material inside for a safe fit of the headlamp. The bag has got two pockets. It is stretched with an elastic cord and a zip fastener. 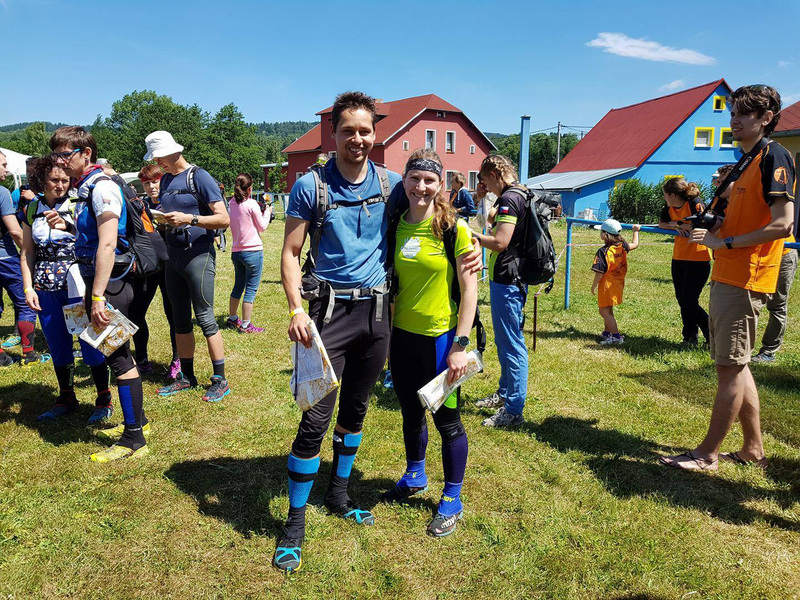 The team Čelovky Lucifer (Petr Dvořák) / Sporticus (Lenka Mechlová) became the champion of the Czech Republic in Rogaining last weekend (24h orienteering). The race took place in the western Ore Mountains (Nejdek, Šindelová) and started at noon on Saturday. If you enjoy running and going out in nature, then read the following paragraphs and maybe this sport will catch you too. Rogaining is a long orienteering run in nature (6-24 hours), which is as demanding as you want it to be. Two hours before the start, you will get a huge map, mostly on a 1: 50000 scale, with all the checkpoints where you get the points. The map is similar to the classic tourist map and there are really many checkpoints(this year 67). It is only up to you how many points you collect and what sequence of checkpoints you choose. You try to maximize the point gain, as it is what determines final results. At each checkpoint there is an orange-white lampion and a small box, in which you put your chip. After the race, organizers read your chip and know what checkpoints you visited.